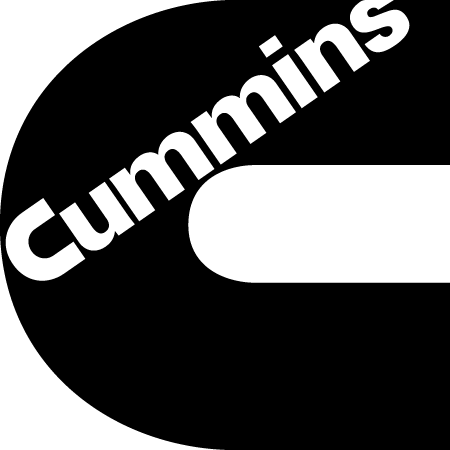 Founded in 1919, Cummins, Inc. is a global power leader that designs, manufactures, sells, and services diesel engines and related technology around the world. Its four complementary business units include engines, power generation, components, and distribution. Through its network of 107 manufacturing plants, 600 company-owned and independent distributor facilities, and more than 5,000 dealer locations, the company spans into over 160 countries and territories. The data-driven outputs of The Humantech System have allowed us to make a strong business case and justify the necessary improvements to management. In early 2014, Cummins enlisted Humantech as its ergonomics partner and implemented The Humantech System®—a software-as-a-service (SaaS) application for managing workplace ergonomics in production, assembly, distribution, and service environments—at many of its plants. The Humantech System helped the company transition from using lagging indicators to leading ones: “Looking in the rearview mirror to develop business processes and improvements is reactive. Lost work days and injury data are important to know, but they shouldn’t be the decision-making factors,” explains Shieldsmith. Instead, they began predicting which events could occur and developed preventive programs such as providing ergonomics training to team members and completing risk assessments. With The Humantech System, Cummins’ employees attend online training when they need it, and at their convenience. On-demand training has kept the ball rolling. “We don’t have to wait months to teach people how to identify musculoskeletal disorder (MSD) risk factors. A new employee can attend ergonomics training the first week of his or her employment, and be on the shop floor assessing and identifying high-risk jobs during the second week. The Humantech System has become a ‘one-stop shop’ for ergonomics,” says Shieldsmith. “The Humantech System’s ability to identify and aggregate global MSD risk data has transformed the way we prioritize and mitigate MSD risk. The data-driven outputs of The Humantech System have allowed us to make a strong business case and justify the necessary improvements to management. The built-in e-learning has given us the agility that is necessary to keep up with a global audience. In addition, the executive summary report has proven to be very useful for all audiences, as it brings the data together in a clean, visual package,” says Shieldsmith. Since implementing The Humantech System, Cummins has completed more than 7,000 assessments and has completed or planned over 2,700 improvements. Its incidence rate dropped from 0.8 in 2013 to 0.12 in 2016, a savings of more than $4 million in efficiency and productivity and more than $12 million in injury cost avoidance. Today, The Humantech System is used at more than 230 Cummins facilities in over 190 countries and territories.